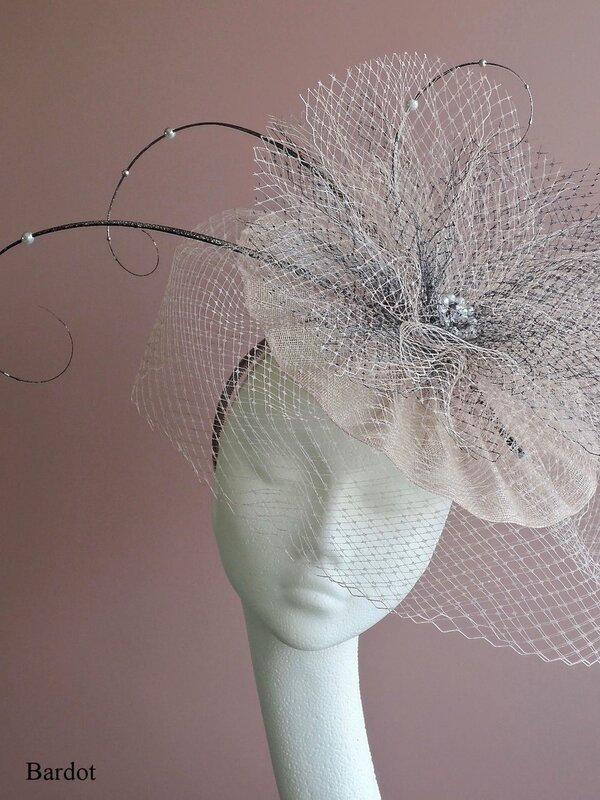 For 2019 we present an effortlessly feminine collection. 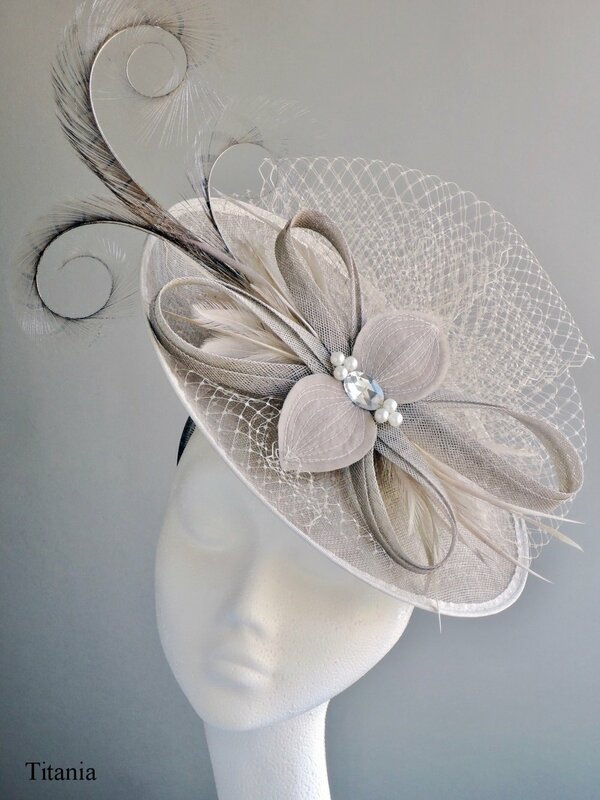 Designs layer sumptuous fabrics with exquisite detail to create timeless pieces with a hint of nostalgia. 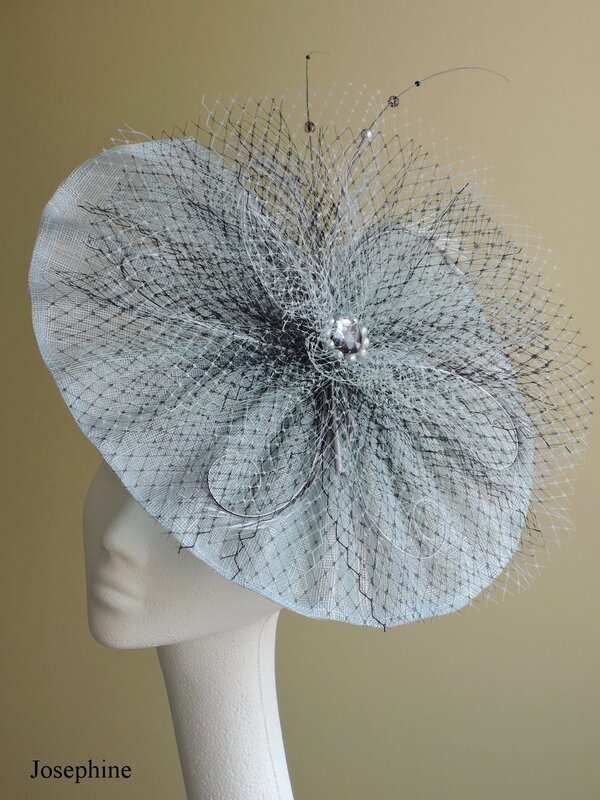 combined with dramatic effect to produce an elegant refined silhouette. 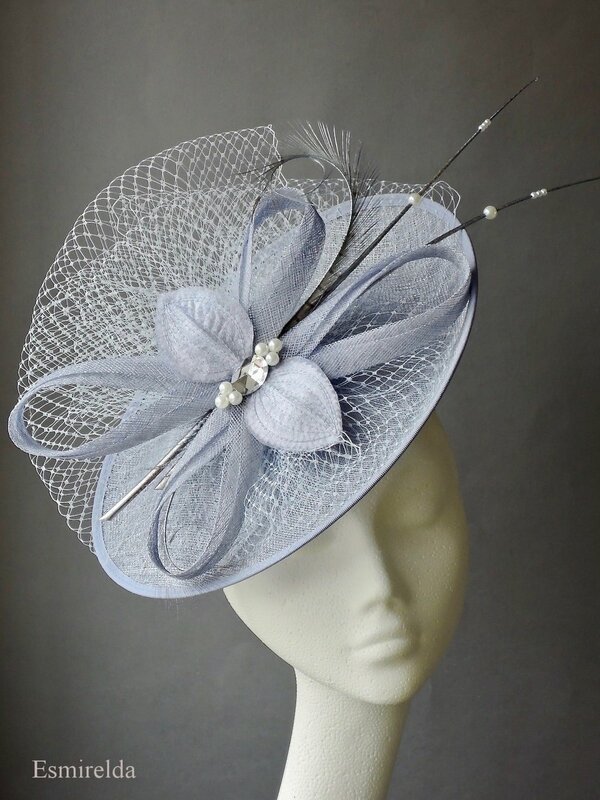 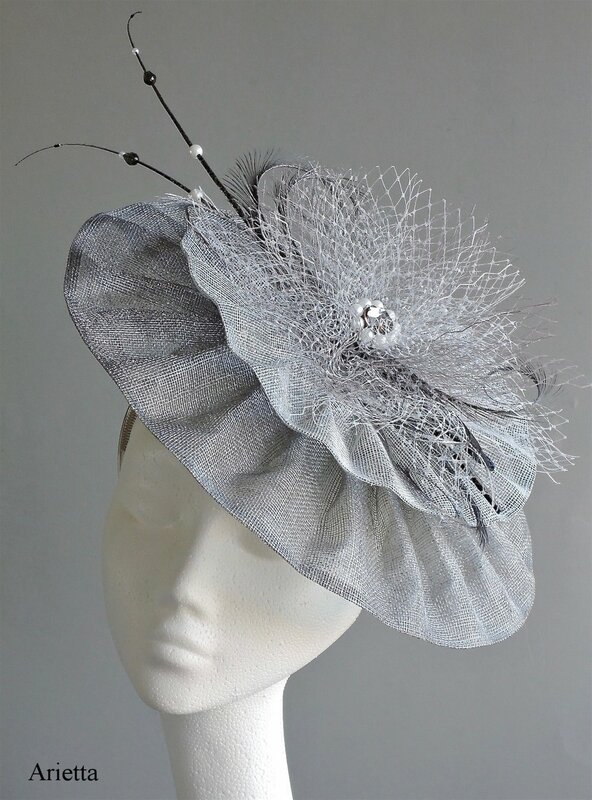 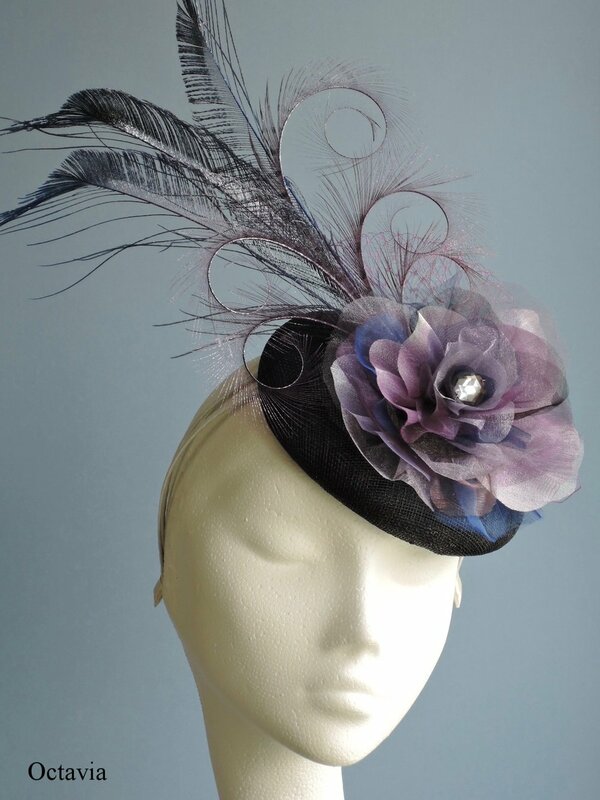 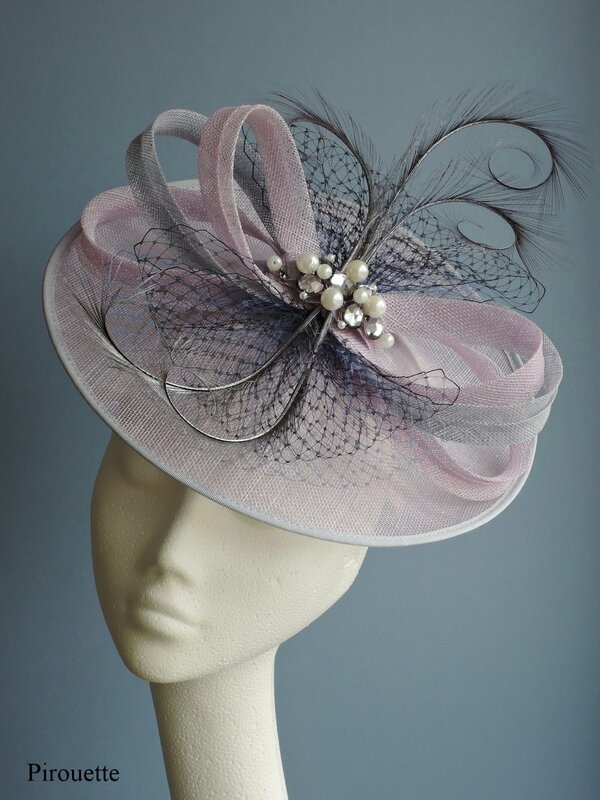 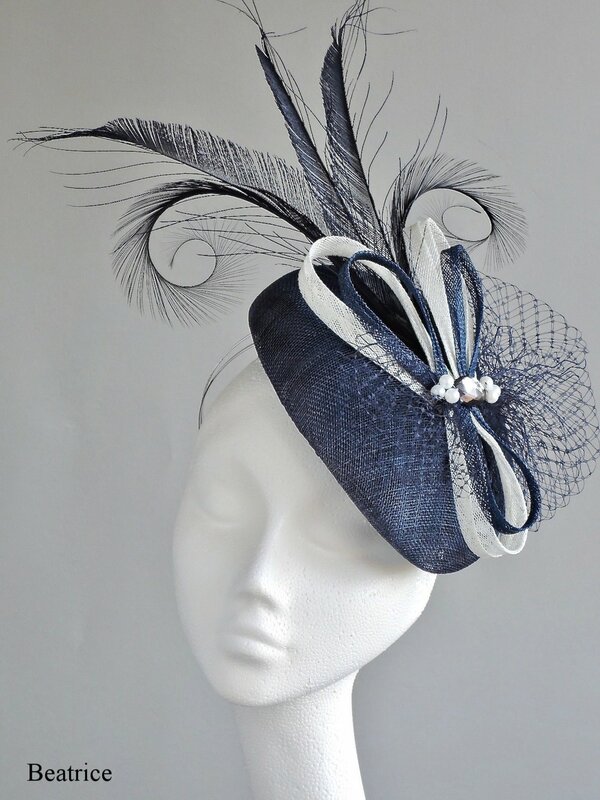 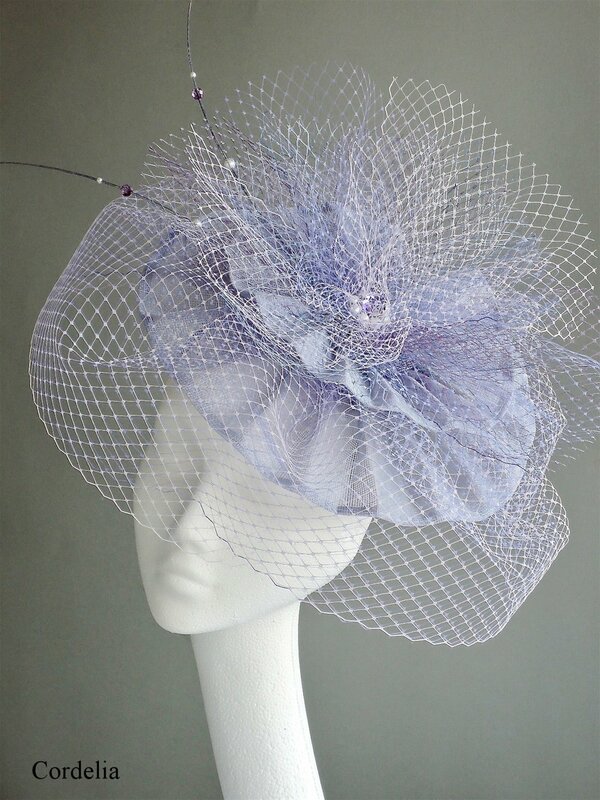 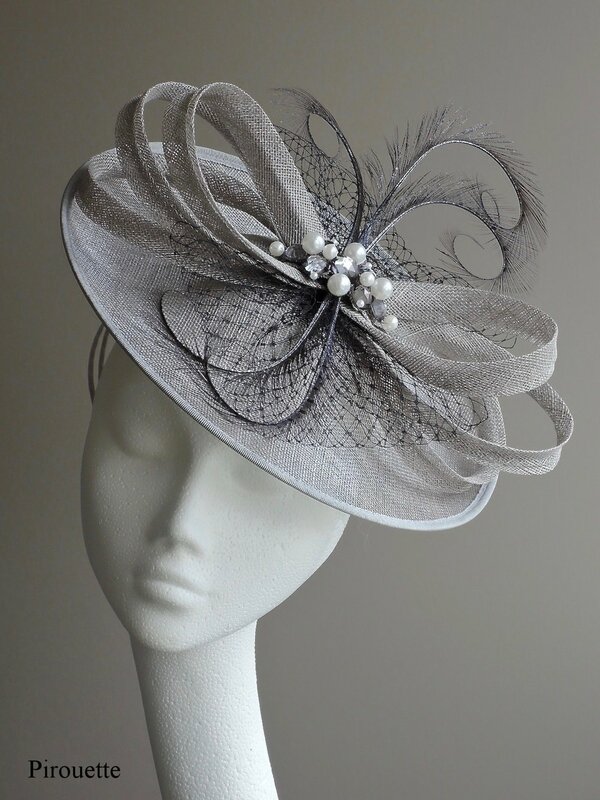 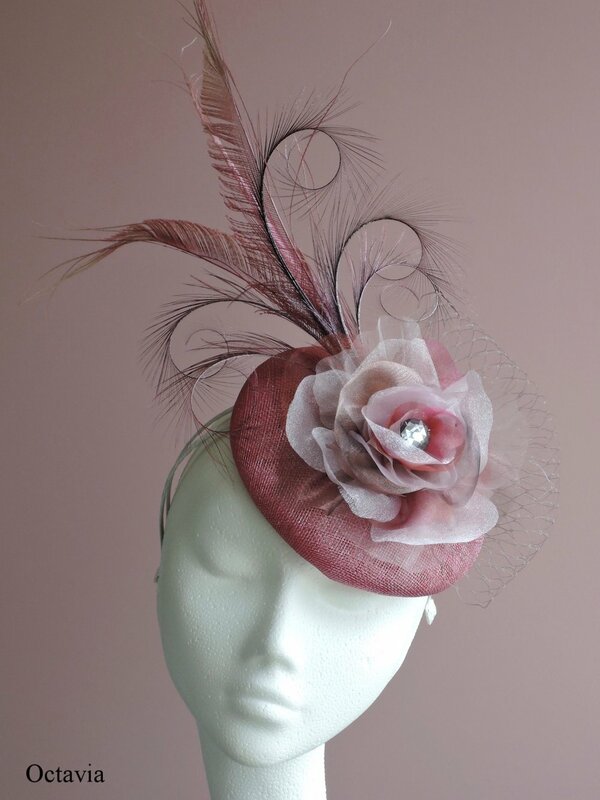 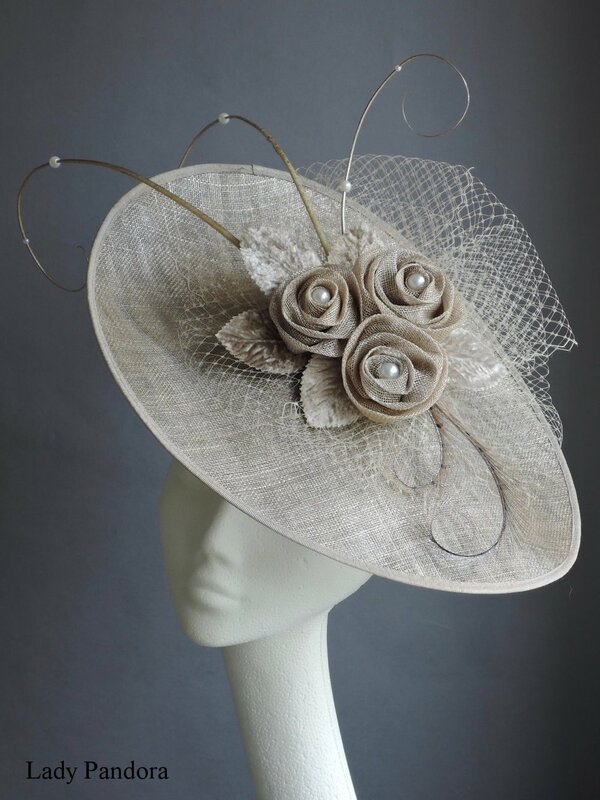 All our headpieces are made to order to compliment leading occasion wear collections.